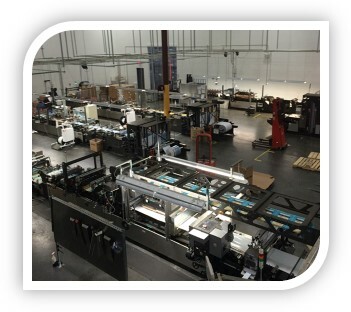 We invest in superior technology beyond our printing and laminating capabilities. State-of-the-art slitters and sophisticated pack out machines make a multitude of shapes possible while preserving the integrity of the package. Laser Scoring capabilities enhance functionality and ease for an optimal end-user expirience.